In 1996 Don and Susan Stelfox added a new dimension to the thriving family of businesses that make up Complete Industries. Patuxent Nursery, originally a one-stop shop for landscape professionals, soon expanded to serve the gardening needs of the public. This change started us off in the direction that would find Patuxent Nursery a spot in the Top 100 Garden Centers in the country – after just ten years in business. Don and Susan are local residents as well as business owners, and have been living in and serving Prince George’s and Anne Arundel Counties for quite some time. Once they found the old tobacco farm on scenic Route 301, they knew it would become the perfect location for their new business. Today, as a result of extensive, continuous re-investment in the development of the facility, and a dedication to expanding product offerings, Patuxent provides homeowners a very special shopping experience. 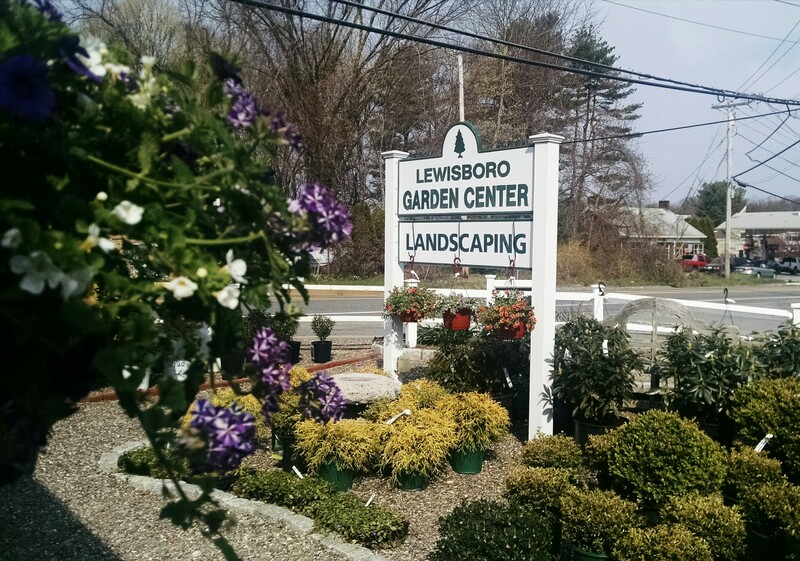 Patuxent features A gardening oriented gift shop, outdoor living accessories, the largest selection of trees and shrubs in the metro area, the most amazing assortment of colorful flowers, perennials, tropicals and organically grown edibles. Patuxent Nursery is truly a unique destination.